Ultimate capsule collection for normal, combination or sensitive skin. 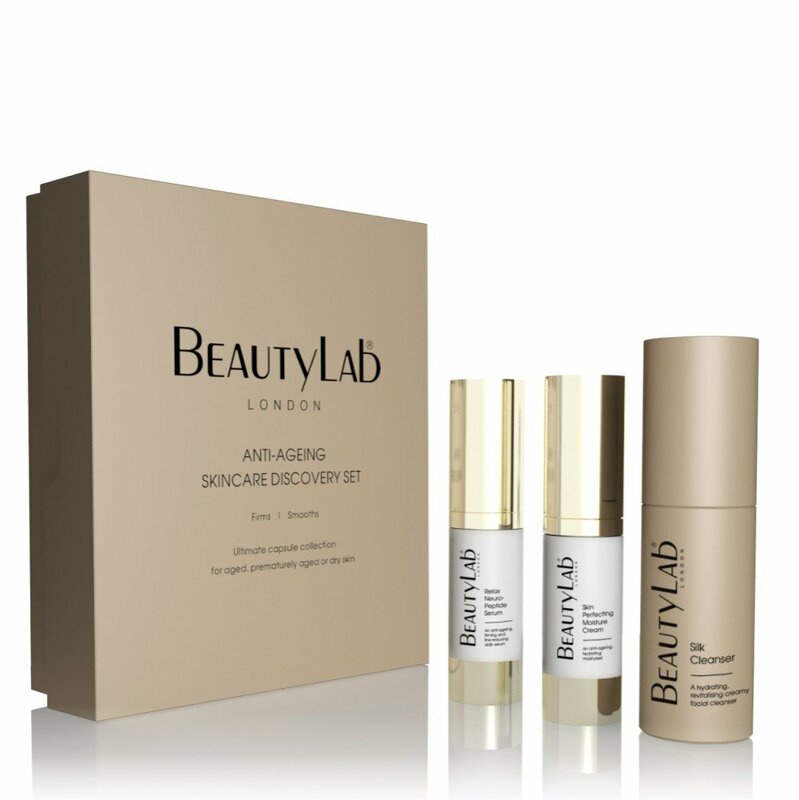 The perfect introduction to our rejuvenating BEAUTYLAB® ESSENTIALS skincare products and treatments, specifically formulated for normal, combination or sensitive skin. 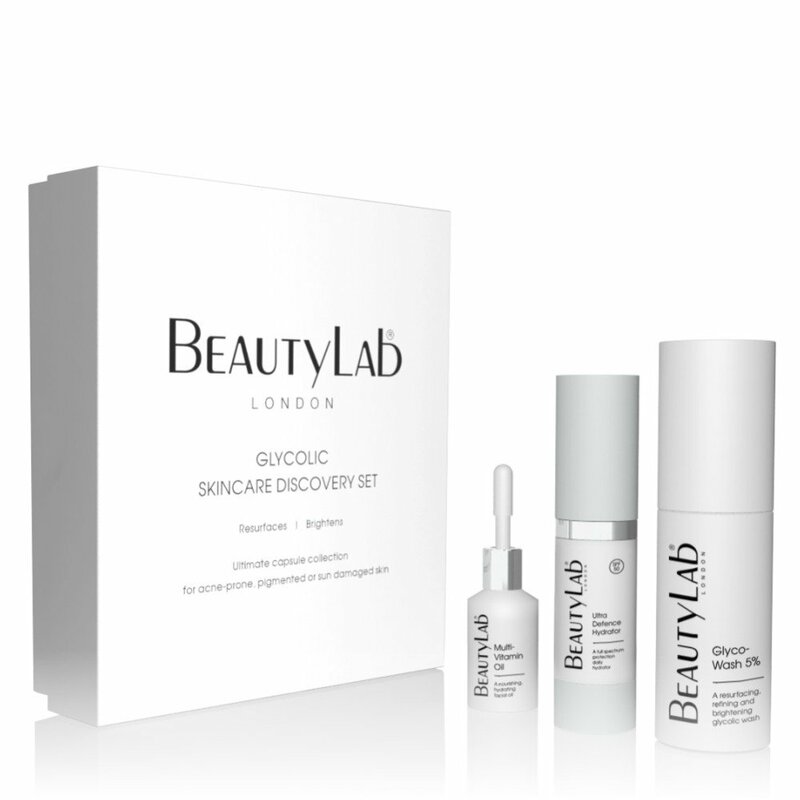 Revealing beautiful results every time, the collection contains a trio of travel-sized signature products, bursting with plant collagen, vitamins and minerals, to unveil a re-hydrated, fresh and nourished complexion. Contains refreshing orange, papaya, chamomile and pomegranate extracts, to leave skin feeling deeply cleansed, hydrated and soft. 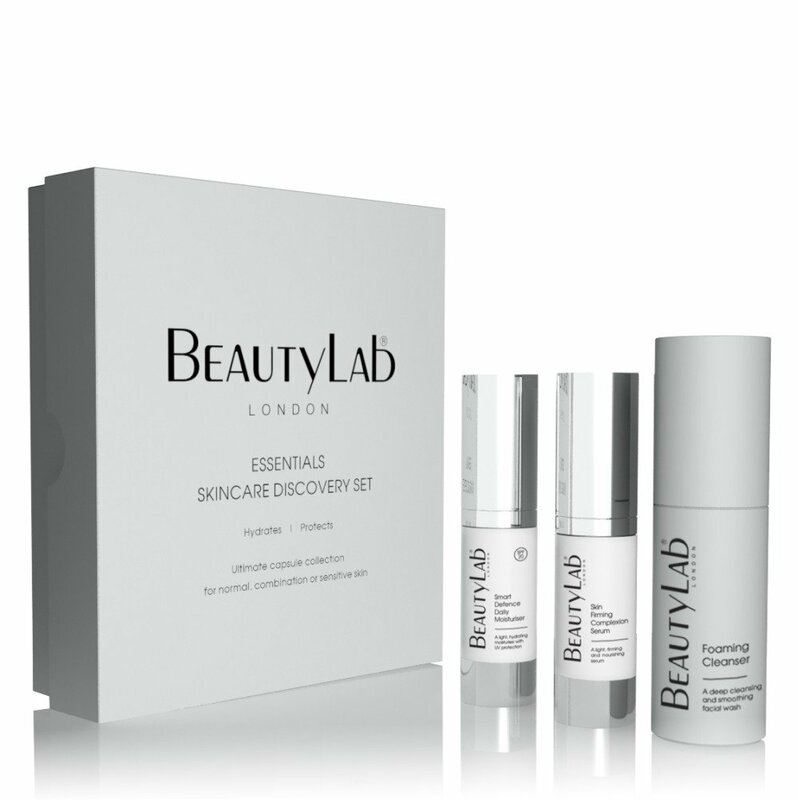 A rapidly absorbing serum with instant skin firming benefits. Formulated with microalgae, Hawaiian sea-plant, hydro silk, hyaluronic acid and plant collagen along with essential vitamins and minerals. Featuring highly antioxidant properties and rich in plant collagen, peptides, hyaluronic and amino acids, this lightweight moisturiser provides 24 hour hydration, plumpness and protection.